Foodservice buying group Caterforce has announced an annual sales growth of £54m and a turnover of £524m, despite the loss of Kent Frozen Foods to acquisition in early 2018. The group has put the growth down to investments its members have made, supplier relationships, as well as effective group purchasing. It has also attributed the continued growth of its own-label range, Chefs’ Selections, to the success. 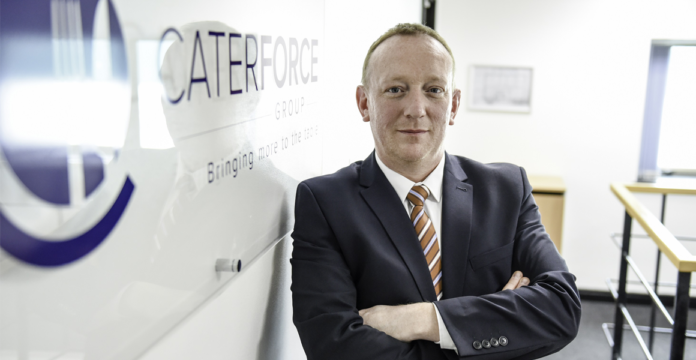 Caterforce is made up of seven UK wholesalers; Lynas, Castell Howell, Hunts, Philip Dennis, Pilgrim, Pioneer and JB Foods. Its managing director, Nick Redford, said: “We pride ourselves on working with our members and suppliers in a way that benefits everyone with the end consumer always in mind. “We have an extensive distribution network and our strategic business model enables us to harness group synergies in the most effective way. This has significantly contributed to our recent achievements,” he added.